From a free zoo in Aurora, IL, to a fun-filled farm, to year-round theater… these are our favorite activities for kids of a variety of ages, and parents too. Plus, these family-friendly attractions in Aurora, Illinois cover indoors, outdoors, history, physical activity, the arts, birthday party options, and more. The Paramount Theatre is situated in downtown Aurora, overlooking the Fox River near restaurants, bars, and quaint coffee shops. At this location, you get the feeling of Chicago in our small suburb. The theatre is well-known for bringing Broadway-worthy shows to an intimate and comfortable setting. For younger kids, there are shows like Elf and The Wizard of Oz. Additionally, the theatre hosts Movie Mondays for $1, with movies like the Lion King. For teens in high school, a number of mature options are available including Cabaret, Legally Blonde, and even Jay Leno! Parents and young adults can enjoy an alcoholic beverage at the bar, and buy snacks for their youngsters at the cafe. Paramount Theatre offers discounts on future performances if you purchase four tickets to their Broadway Series. Check out their Facebook page for more information on tickets, performances, and even student discounts! Aurora residents can enjoy a discount on admission at $6 for adults/children and FREE for toddlers under 2. Non-residents can still enjoy the farm for $9 for adults/children. All guests can purchase food from the concessions, or pack a lunch to bring into the farm free of charge. There is also a gift shop on site to pick up any Blackberry Farm momentos of your historical trip. The Phillips Park Zoo is a free zoo in Aurora, IL. It is located in the center of Phillips Park in southeast Aurora. Surrounded by bike paths, a calming lake, and a nearby playground, the zoo is a great stop to make if you’re already enjoying the nearby park. One of the best perks of the zoo is admission is always FREE and it is open year-round! 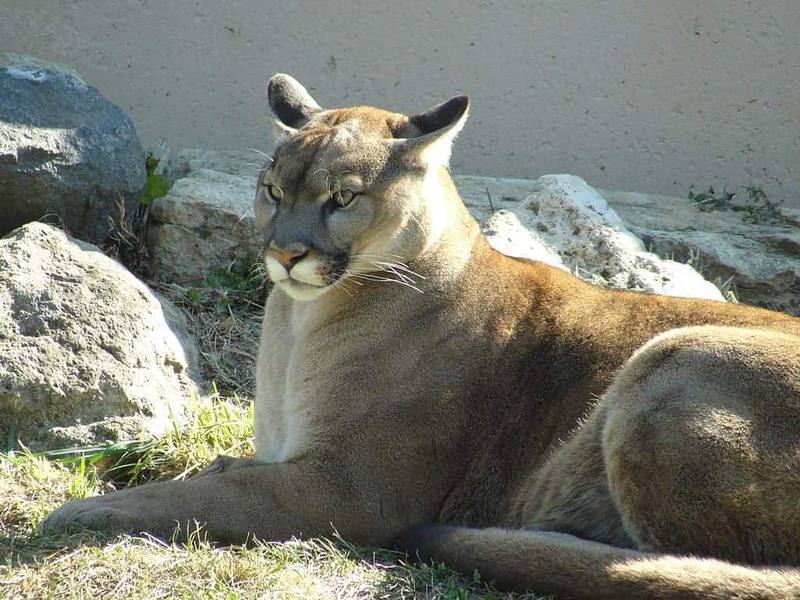 The small zoo is home to numerous birds of prey, amphibians, and even a mountain lion. Plan a visit for one of the zoo’s weekly events or just stop by to say hello to the animals – there is always something going on! Among attractions in Aurora, Illinois that are best for families, where parents can have fun too, these three are our favorites. We hope you enjoy them as much as we do!